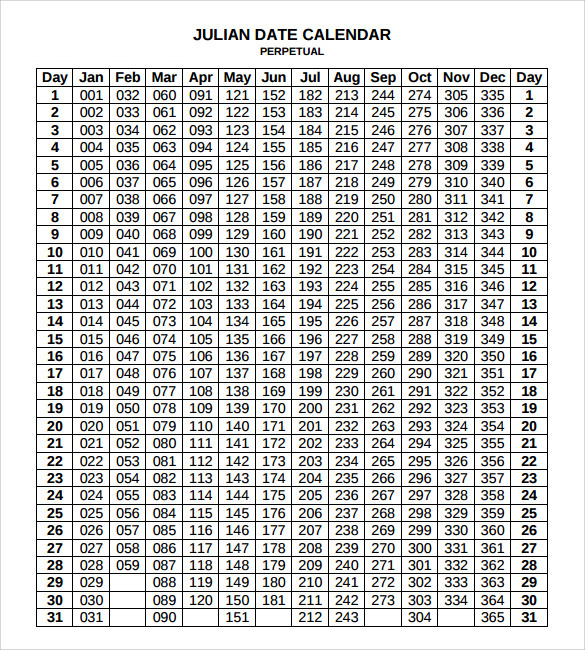 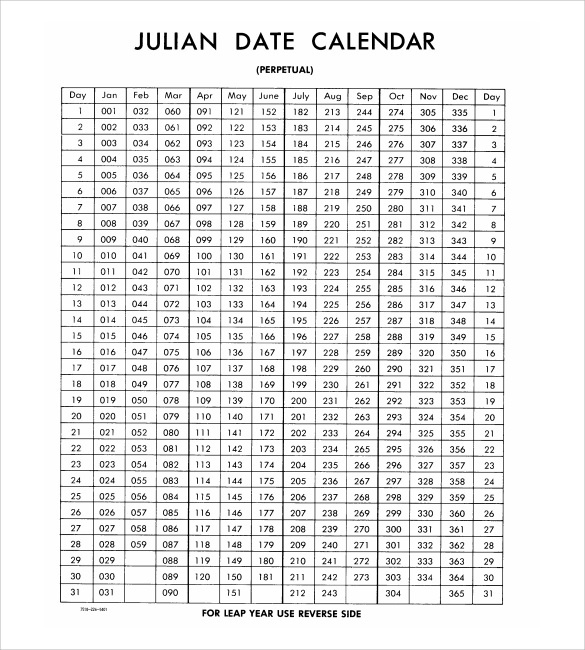 The Julian calendar or the old system of the calendar which is used in the old times and is replaced by the Gregorian calendar which is widely used in the world day, actually there is just a little difference between the two. 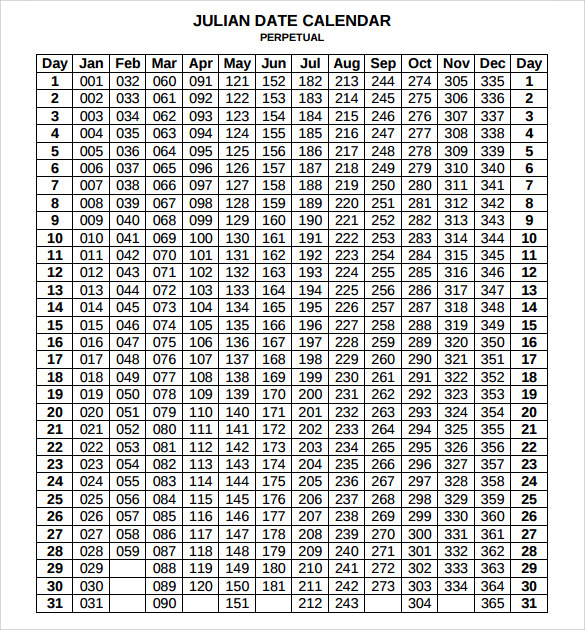 This timetable tool is just the usual Calendar Template we saw each day in our homes, office and in public places but in some areas of the world especially some religious sectors follow this calendar in their religious practice. 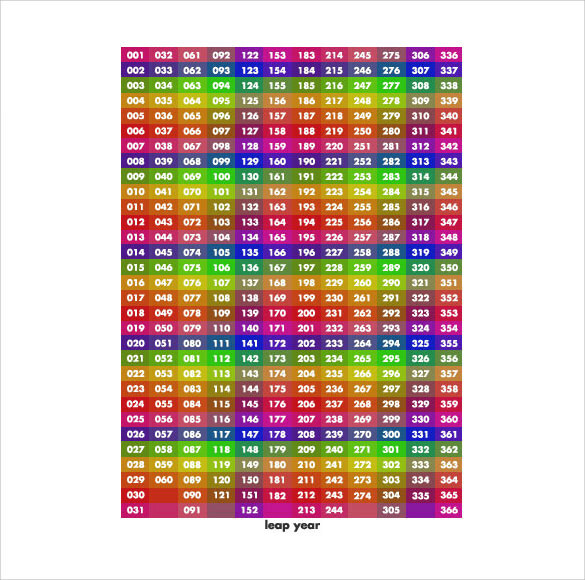 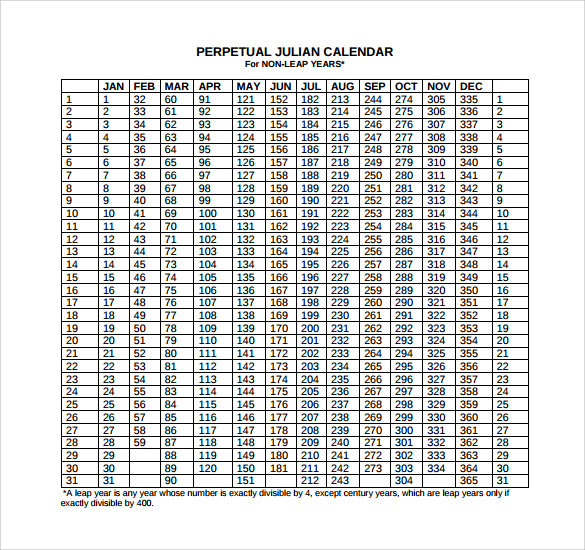 The sample template for this chart can be seen in the internet where a lot of websites offers a free download to this kind of calendar. 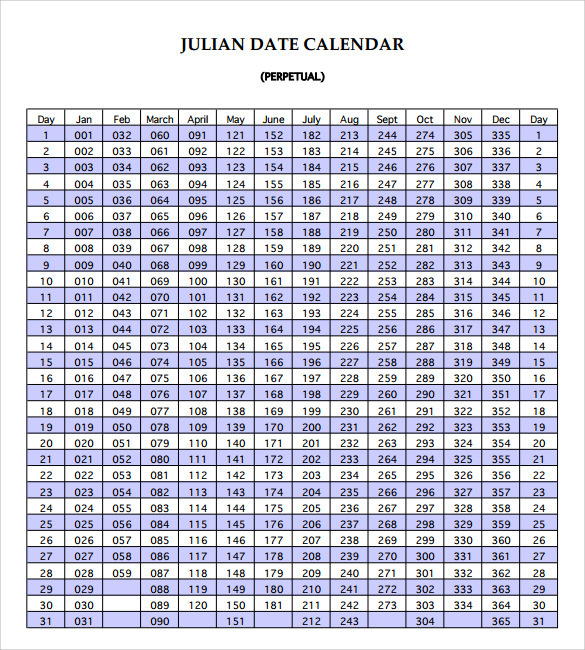 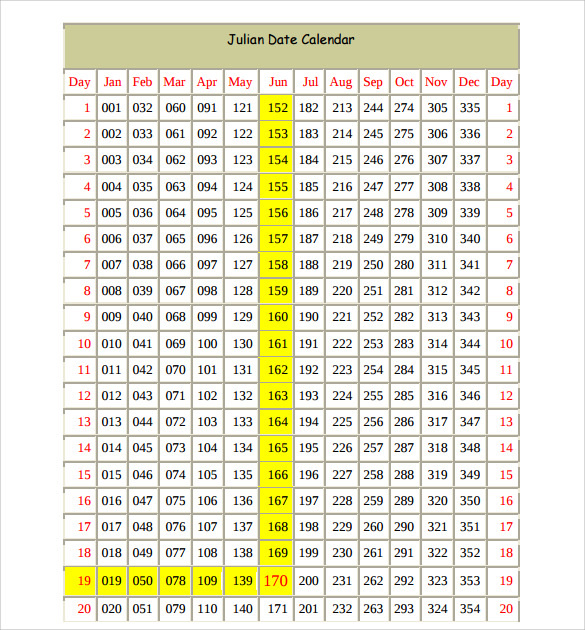 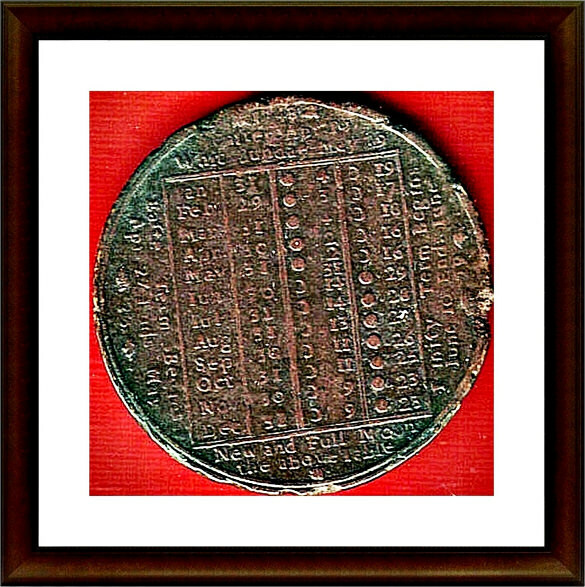 Julian calendar can be a helpful tool to some people or in some places like in North Africa or in Orthodox religion that used this in their festivities and in their daily activities.